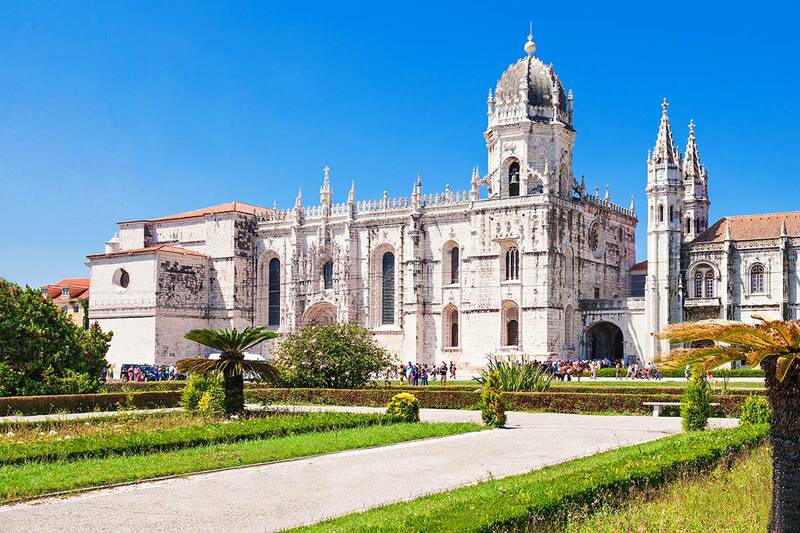 From a former fishing village to the home of Portuguese nobility, Belém has seen the rise and fall of the world's first global empire. 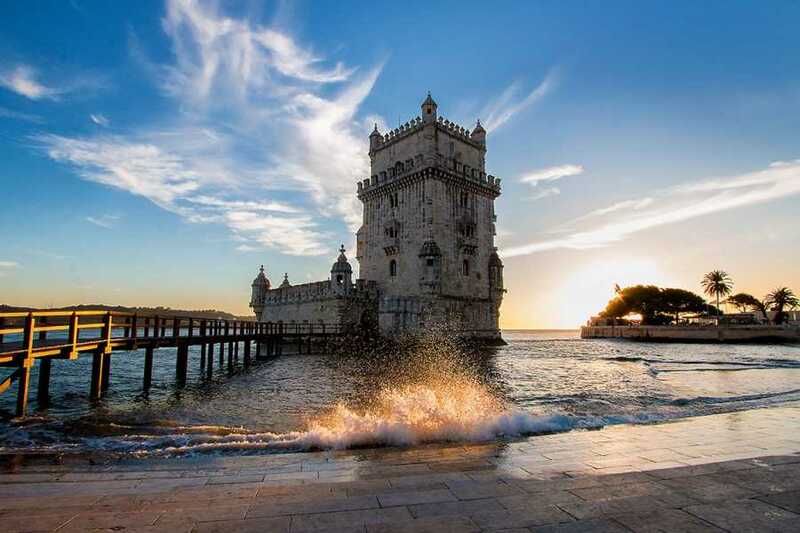 This beautiful and ancient settlement sits on the banks of the River Tagus, and tells the story of the beginning of globalization, and of history's greatest explorers. 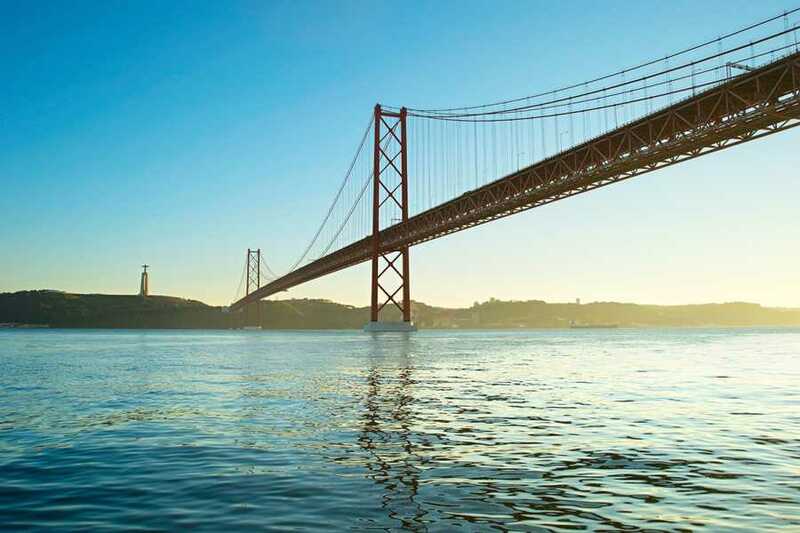 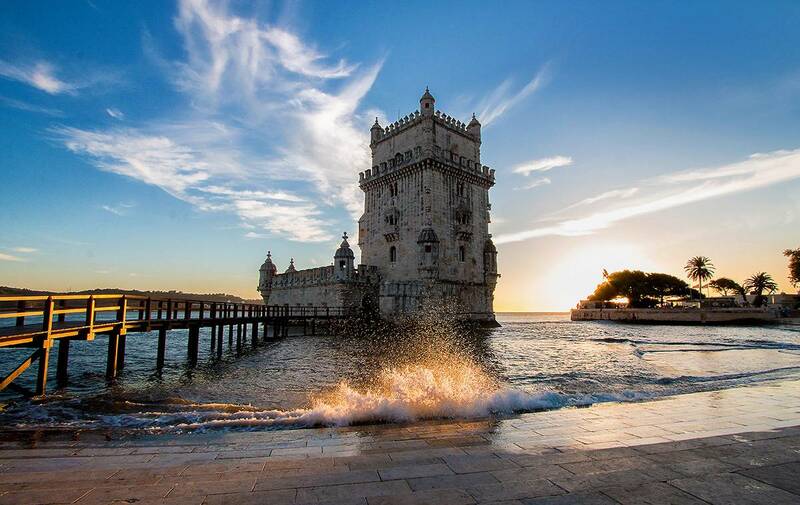 Join us on a stunning stroll along the riverbanks, taking in iconic views like the Discoveries Monument and UNESCO World Heritage sites like the Belém Tower and the Jeronimos Monastery. 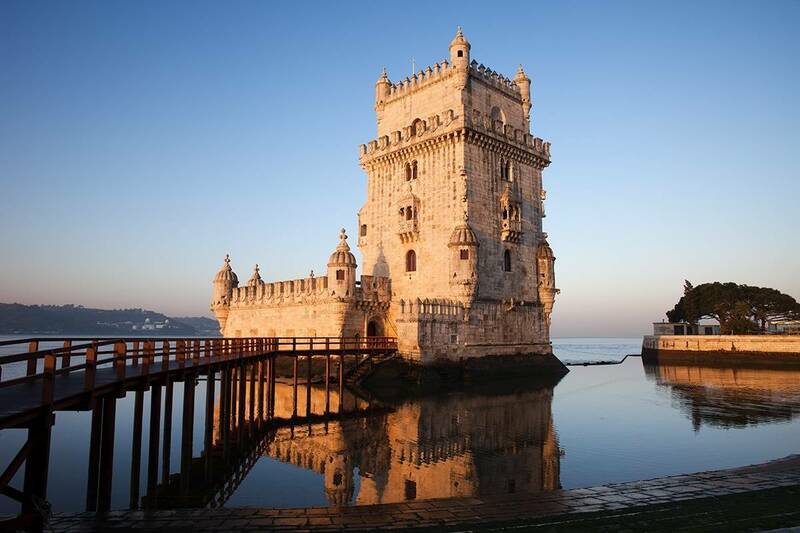 On this 21/2 hour* tour, we will discover how a country which lost its last colony in 1999 once had territories covering 60 modern sovereign states. 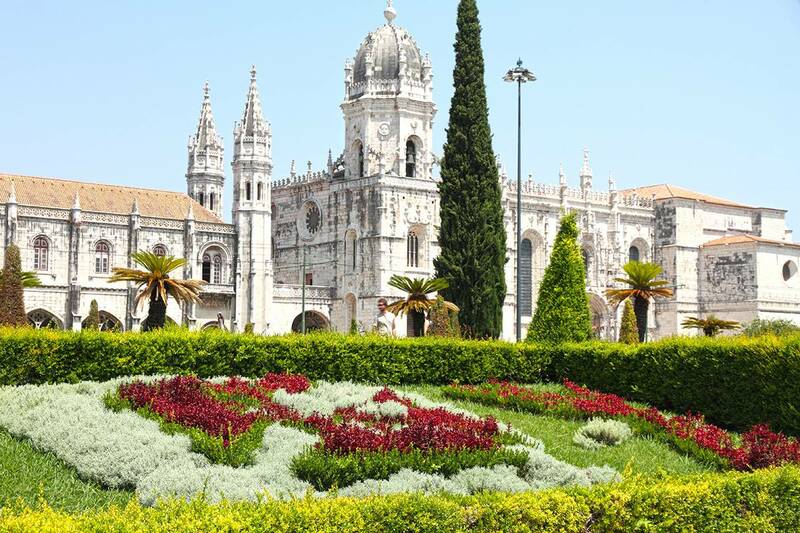 This tour does not include transportation costs. These are €3.1 for those who don’t already have a travel card.